Bored Kids. Looking for a family activity. Here are things to do with your kids before they are grown up. And, if you have a great idea, suggest your own ideas to share with others. Or. offer comments on ones already suggested. Indoor Sky Diving – Lift Off! Blackhawk Museum Danville, Calif – It combines international treasures with art and technology displays. See blackhawkmuseum.org. National Automobile Museum Reno, Nevada – Vintage one-of-a kind cars including Packards and Rolls Royces. See www.automuseum.org. From mid-March to mid-May, blossoms can carpet this 1,760-acre sliver of land on the Mojave Desert’s west edge in Antelope Valley. In good years, poppies, lupines, owl’s clover, goldfields, and creamcups spread color along seven miles of easy trails. The colors of nature will absolutely awe you! For more information, go to: parks.ca.gov/?page_id=627. 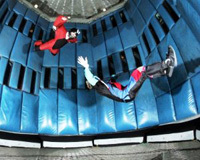 When your inner daredevil isn’t quite up to jumping from an airplane, why not try indoor sky diving? Step into a vertical wind tunnel where a powerful fan whooshes air at 160 mph, lifting you off your feet. An instructor hovers (literally) nearby throughout your first flight. Beginner packages range from $40 to $70. You bet it’s kitschy. And what’s wrong with that? 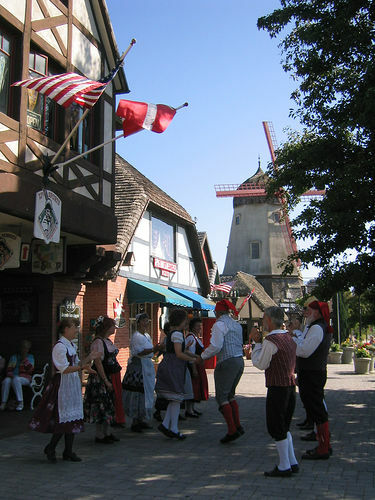 The faux-Danish village of Solvang, California located 35 miles northwest of Santa Barbara, is a blast to visit, especially at Christmas. The town makes merry with pagents, parades, caroling, and the construction of an 8-by-11-foot gingerbread house – using 250 pounds of cookie dough, which is displayed at the Royal Scandinavian Inn. Don’t leave town without breakfasting on aebleskiver, the spherical Nordic answer to pancakes. Kids are always fascinated when money is coined and printed. The US Mint offers tours in Washington, D.C. and Denver, CO. The Bureau of Engraving and Printing prints paper money and provides tours in Washington, D.C., and Fort Worth, Texas. Ride the sand dunes at Pismo Beach, California in an ATV or dune buggy. Get a thrill jumping the dunes and then jump in the ocean for a refreshing cool down. Kids don’t need a gymnasium to get exercise on a cold winter’s day. 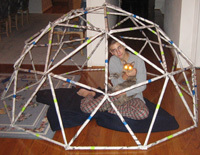 This version of volleyball can be played indoors without risk to lamp or limb. 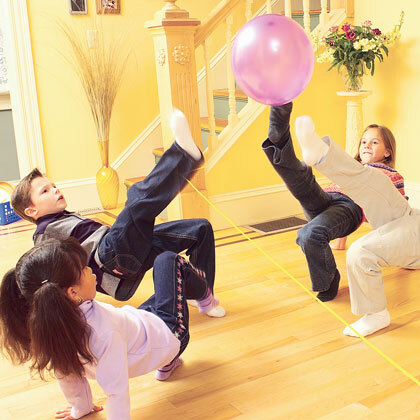 To play, first tie a piece of yarn or string across a 10-foot playing area, about 1 foot above the floor. Divide the players into 2 teams and have them set up crab style (faceup, leaning on their hands and feet) in their stocking feet on each side of the string. In general, Texas is not known as a ‘high-tech’ state. However, during the Space Race of the 1960s, Houston secured its place in the technology field with the role played by Space Center Houston. Scharffenberger Chocolate Maker – Ferry Building Marketplace, One Ferry Building, Shop #14. 415-981-9150. Better yet, drive to Berkeley to visit their headquarters. Like most fish stories, this one just gets better over time. In 1984, on the site of a cannery immortalized by John Steinbeck, a new attraction showcasing the splendors of the sea opened its doors. In large glass tanks designed for easy viewing, sleepy-eyed octopuses clung to coral outcrops. Slow-motion stingrays kicked up sand along the bottom while antic otters skittered across the surface, clacking shellfish like castanets. Like many Californians, I skipped past Hearst Castle for years. I’d seen Orson Welles’s 1941 classic, Citizen Kane, and figured I knew all I needed to about Citizen Hearst and his San Simeon monument to self-indulgence. Fifty-six bedrooms, 61 baths, 41 fireplaces—the scale alone is embarrassing. It apparently took a village to house this man, who had the wealth of a Medici and the ego of Nero. The sea otters are so close you can hear one munching a crab, making a cracking sound like a kid with a bag of sunflower seeds. It’s a cool, gray morning near the tiny town of Moss Landing, Calif., and I’m sitting in a flatbottom boat with 15 other passengers, gliding across the waters of Elkhorn Slough. The otters—27 of them in this particular group—seem wholly unconcerned with us. A mother otter nurses her pup; another rolls in the water. Grab a sled, squirt the rails with furniture polish, and go for a spin in Colorado’s Great Sand Dunes National Park and Preserve. Schedule your trip for June, and you can catch the annual Castles, Kites, and Concerts event, featuring—you guessed it—sand castles, flying kites, and music concerts. See www.nps.gov/grsa. 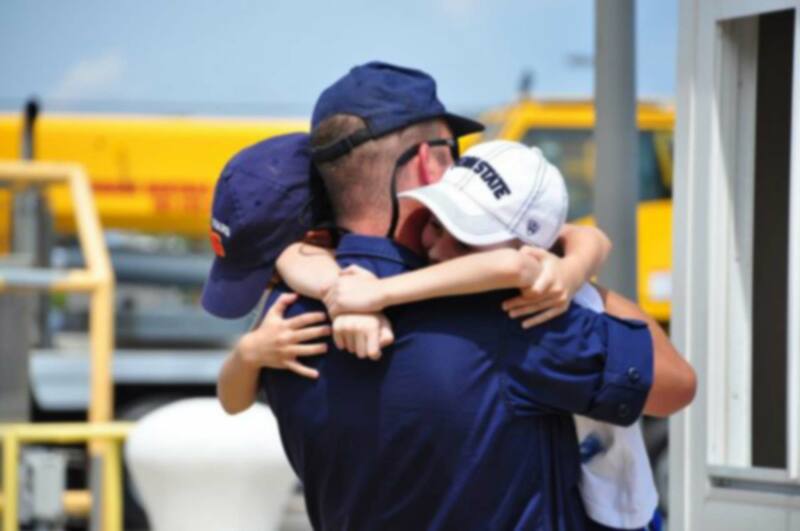 What a wonderful way to spend time with grandparents, the kids, and their friends. Rent a houseboat for a week or weekend. Fish, swim or watch a DVD inside while enjoying some tranquil time. This is one of the most affordable vacations and in this economy that’s a great fit for a family or share with friends.